I’m Chloe, permaculture designer and tutor, and these pages document my Diploma in Applied Permaculture Design. You will find ten design projects, including home and community garden designs, designs for community organisations, learning pathways and more. 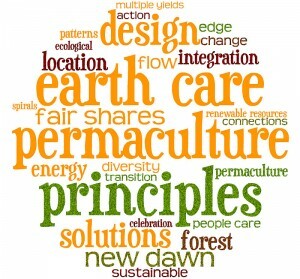 Doing the Diploma in Applied Permaculture Design is a way of gaining skill in permaculture design, realising your projects as well as a qualification for your design work. 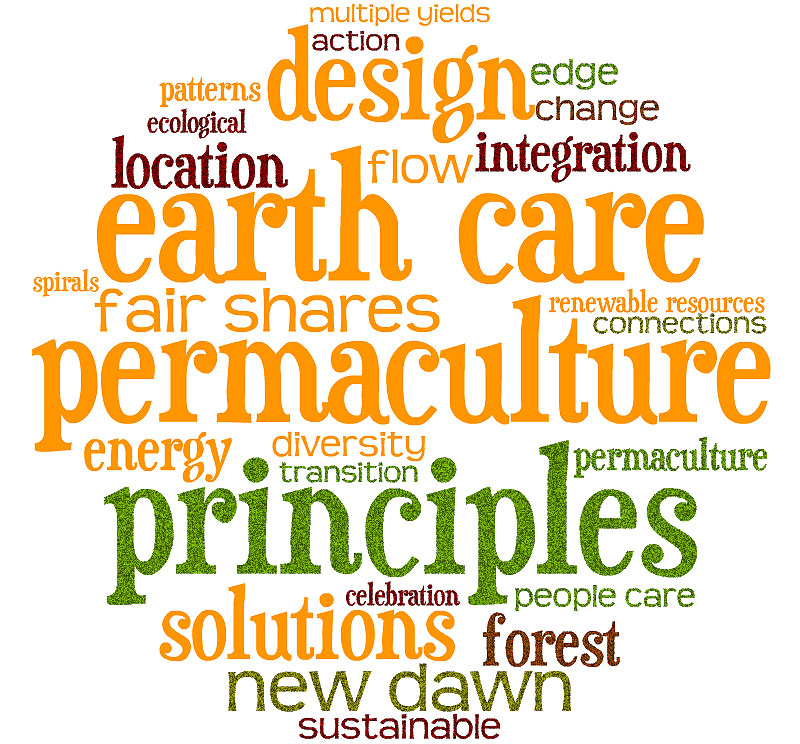 The Diploma in Applied Permaculture Design is accredited by the Permaculture Association: find out more details at the Permaculture Association’s website. I am a diploma tutor: have a look at my website for more information.